24 VERMONT STREET, PONSONBY, AUCKLAND. Come and join us for informal practice time at Tango Mahi Practica to work on technique, musicality, the embrace, the connection with the floor, connection with your partner, dance with the music, choreography from recent workshops and classes. This is YOUR time…so use it to improve your tango experience when you step on to the floor at Milongas. You will be surprised at how much confidence you gain from practicas. 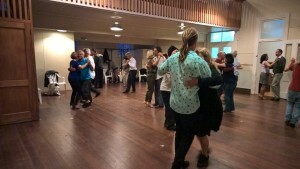 All levels of dancer and visitors very welcome – more experienced dancers are on hand to assist beginners if you want help. Parking is available behind the Hall. 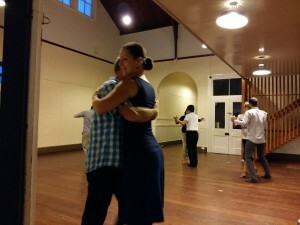 I look forward to welcoming you to my Thursday Practica…. 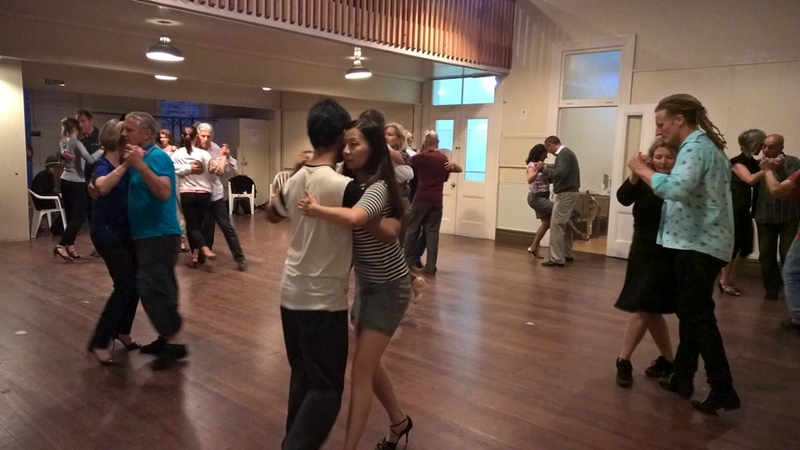 Thank you so much for welcoming me last night to Practica and the friendly Auckland tango scene. 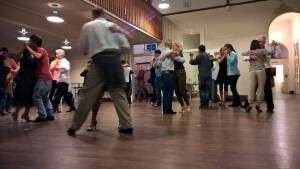 It was a privilege to dance and watch some fantastic dancers. 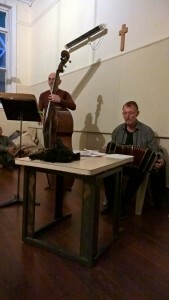 Hope to see you on my next visit to Auckland! I am interested in practicing Tango but do not have a partner to dance with. Is this evening suitable for those without partners?